David Huddleston, Who Played The Real Mr. Lebowski, Dies : The Two-Way The Emmy-nominated character actor starred in classics such as The Big Lebowski and Blazing Saddles. 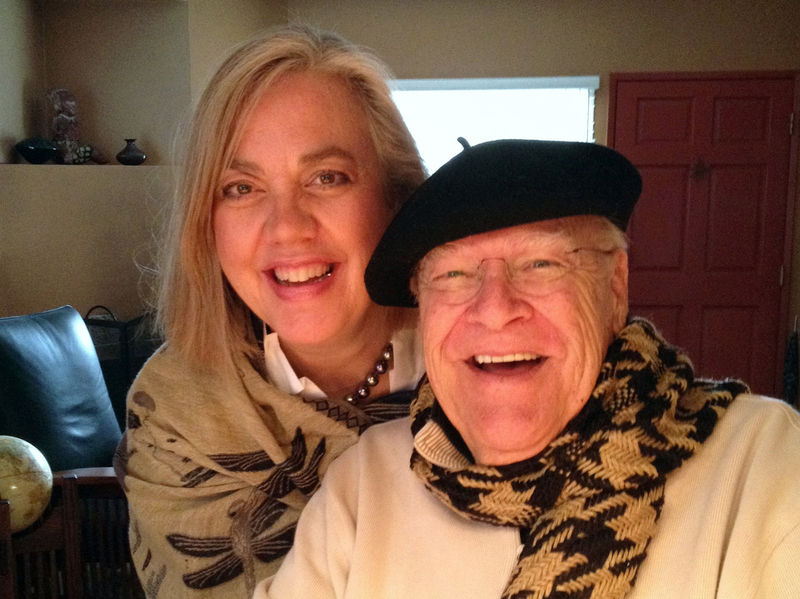 His career spanned more than 50 years in movies, TV and on Broadway. 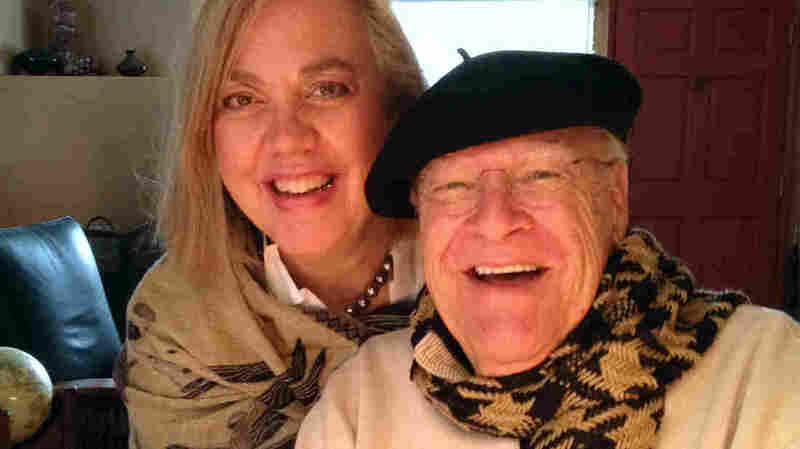 Actor David Huddleston, pictured with his wife, Sarah Koeppe, was nominated for an Emmy in 1990 for his role as the grandfather on The Wonder Years. The Big Lebowski is gone. No confusion here, The Dude (Jeff Bridges) still abides. But the Emmy-nominated actor who played the film's real Mr. Lebowski, David Huddleston, has died. He was 85. Huddleston was born in Virginia in 1930. He served as a mechanic in the Air Force and later moved to New York City to study acting on the GI Bill. His career spanned more than 50 years — from his first TV role in 1960 to Bewitched in 1970 to Santa Claus: The Movie in 1985 and The West Wing in 2000, where he played a Republican senator willing to work with President Bartlett to reform campaign finance laws. Toward the end of his career, Huddleston appeared on It's Always Sunny in Philadelphia, playing an old business partner of Danny DeVito's. He was nominated for an Emmy in 1990 for his role as the grandfather on The Wonder Years ­-- specifically for an episode in which he presents his delighted grandson with a surprise puppy. Huddleston will be remembered as an actor who for decades delighted audiences, as well.